Flexing a semiconductor can actually improve its performance, and researchers at MIT, and in Russia and Singapore, are letting AI run wild on their chips to figure out the perfect blend of bend. But it’s not just silicon chips the team see one day benefiting from the research – diamond’s unique properties also make it a good candidate for the flexy chips of the future. Silicon is swiftly reaching its theoretical limits, and that doesn’t align with our human need to make things go ever faster. So rather than settle for silicon, researchers are already moving onto bigger, better, and wider things. Diamond is one such ‘wide-bandgap’ semiconductor, a material which is somewhere in between a traditional semiconductor’s limited electrical flow and an insulator. These wide-bandgap materials offer unique and sought-after properties. 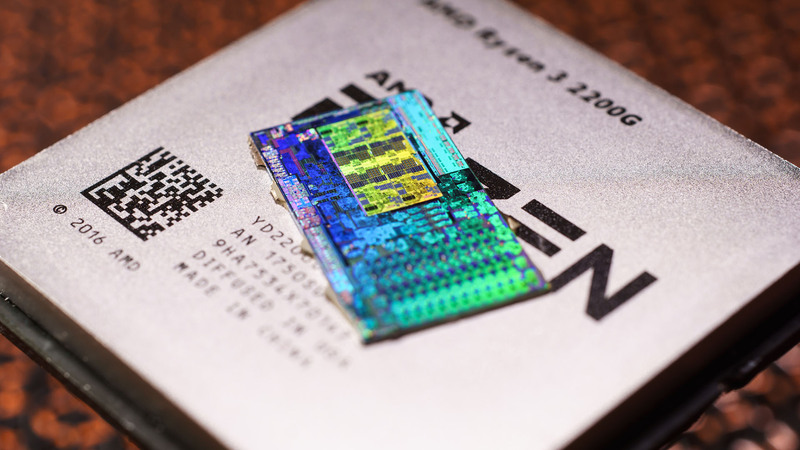 Chips manufactured with diamond – or similarly Gallium Nitride and Silicon Carbide – can theoretically operate at much higher temperatures, while utilising more power and offering high-frequency efficiency. When strained in the correct way, materials such as these can even change from semiconductors to metals. Diamond reportedly performs 100,000 times better than silicon in certain measurements, but it’s not without its drawbacks. First up, no one has figured out how to make chips from the sought-after material that would be anywhere near the complexity of modern day computing chips. Essentially, we’d need to start all over from the beginning with a couple thousand transistors. But while diamond may be but a dream for electrical engineers, straining silicon to ‘tune’ that bandgap more efficiently and increase performance could have genuine industry applications. MIT News reports (via engadget) that some commercial chips utilise a 1% strain as of today, but the team wants to push semiconductors to their absolute limits. The research team composed of professors, scientists, and graduates from across the globe has found that straining up to 10% is possible without transistors going kaput and the chip fracturing into a million little pieces. “When you get to more than 7 percent strain, you really change a lot in the material,” MIT nuclear science and engineering professor, Ju Li, says. For example, a silicon solar cell, fine-tuned to collect solar energy effectively via straining, could outperform its unstrained counterparts yet remain only one-thousandth as thick. And AI is helping to achieve that goal. Whereas humans might struggle to fine-tune a bandgap to exact precision for commercial gain, your friendly neighbourhood neural network chomps through the numbers, figures, and stats with ease. The researchers employed a neural net to predict how different amounts and orientation of strain, in all which ways, to tune the bandgap efficiently and with accuracy. Proving, yet again, that AI is just better than us.